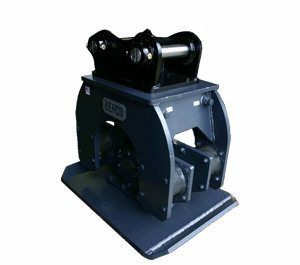 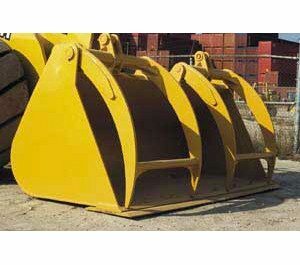 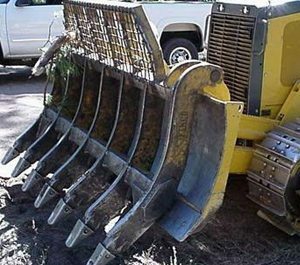 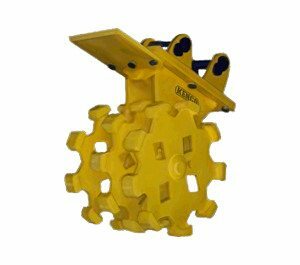 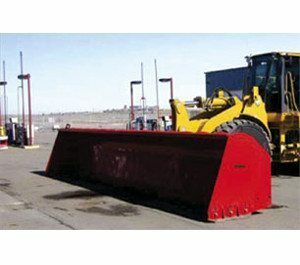 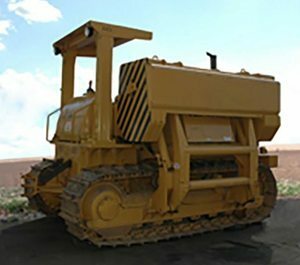 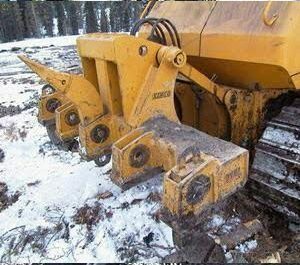 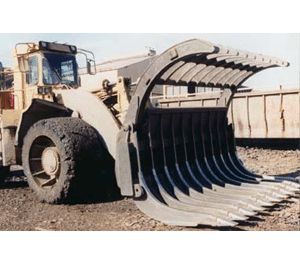 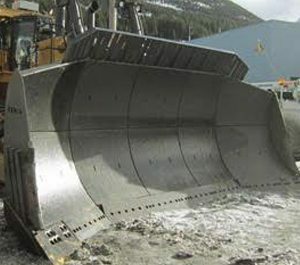 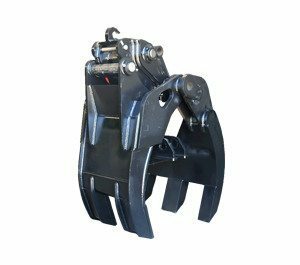 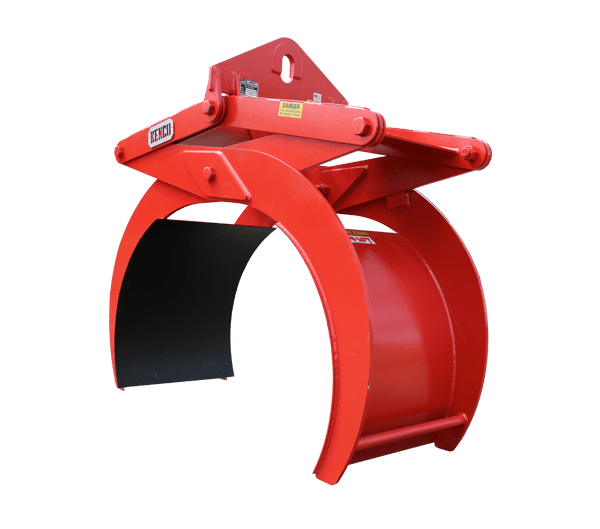 If you are looking for optimal material handling attachments to lift culvert pipe, you have come to the right place. 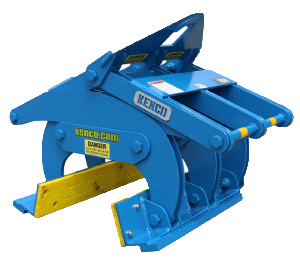 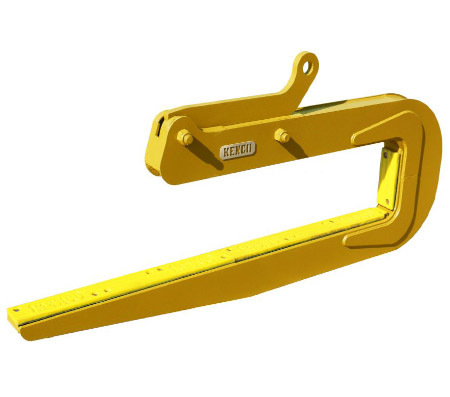 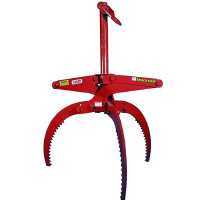 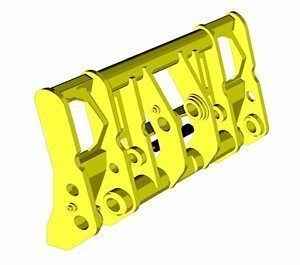 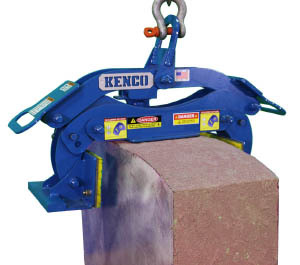 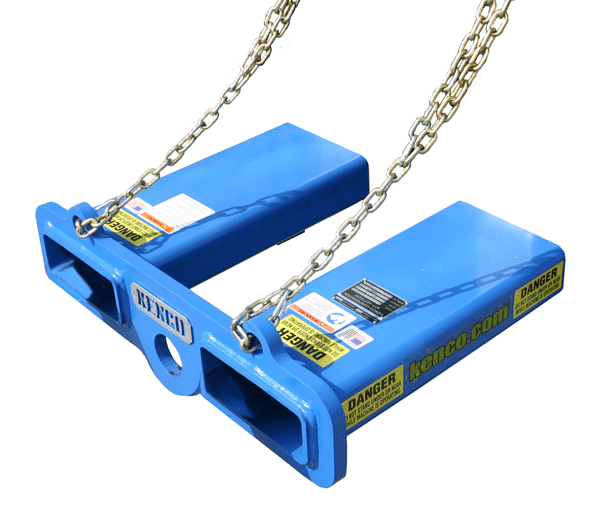 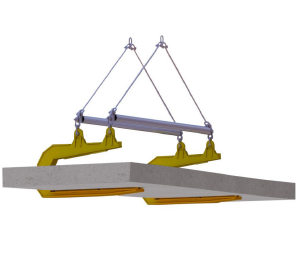 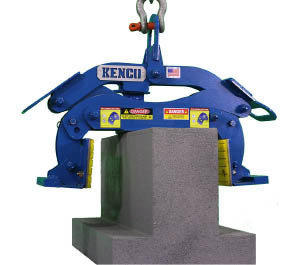 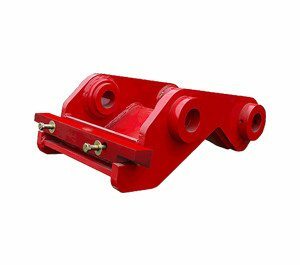 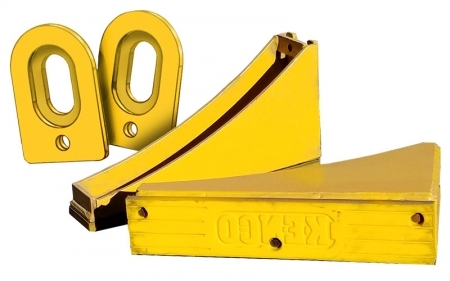 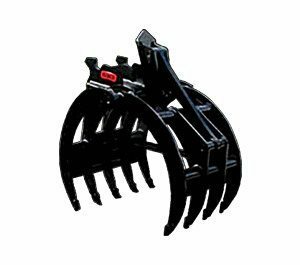 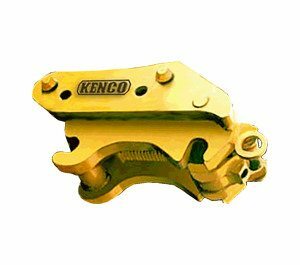 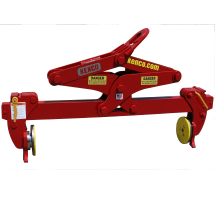 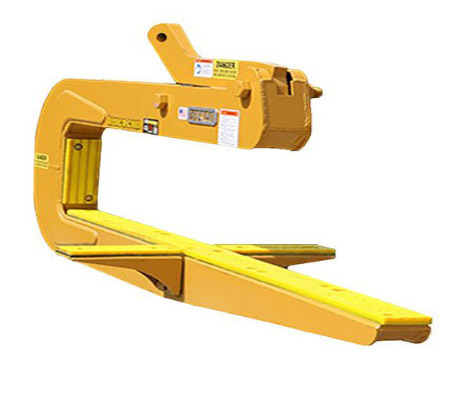 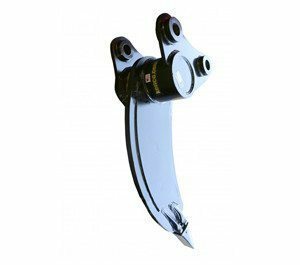 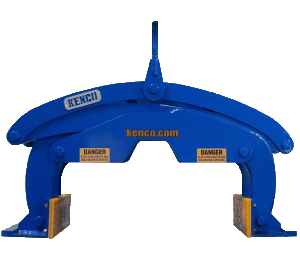 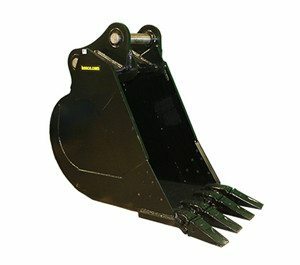 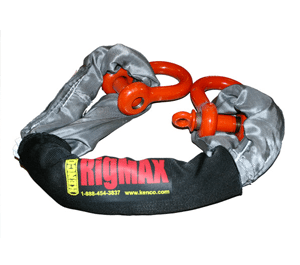 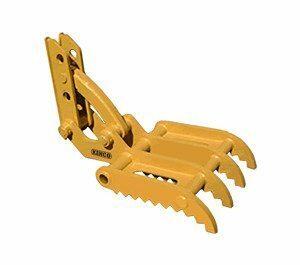 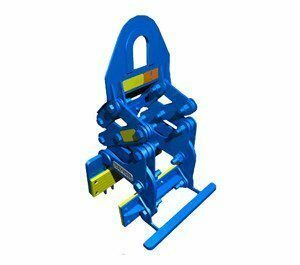 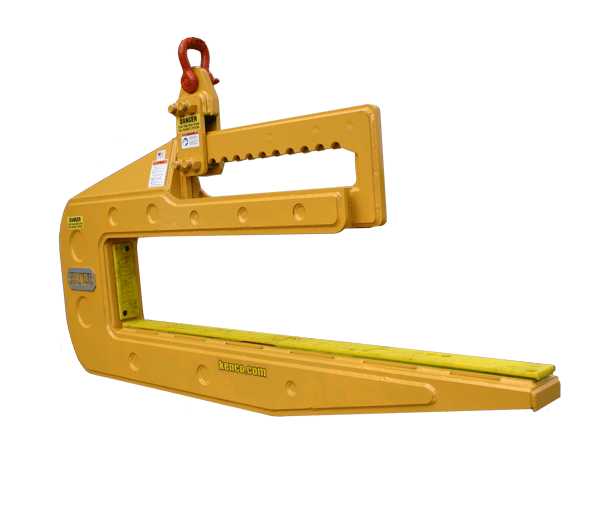 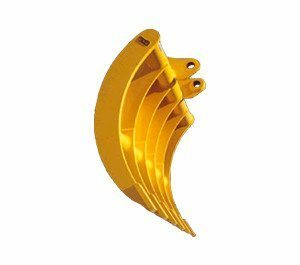 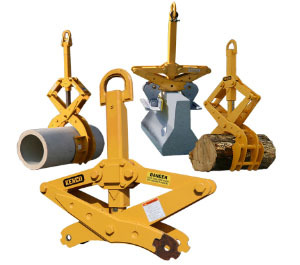 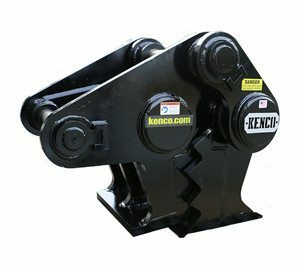 These optional concrete culvert pipe lifter wings will transform your Kenco Pipe Hook into an attachment that will pick up box culvert objects safely. 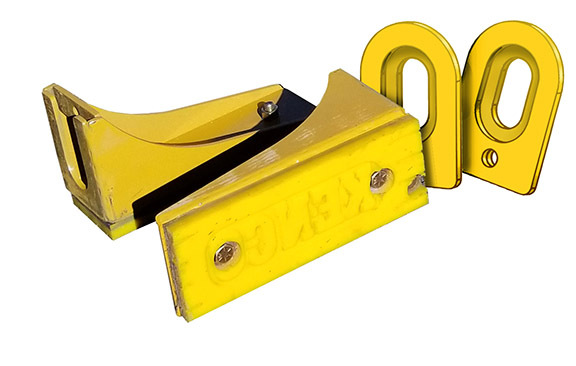 This size fits the PH3500 Self-Leveling model. 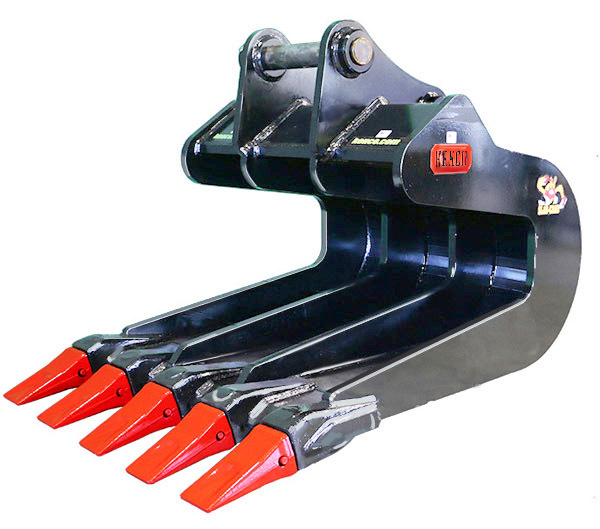 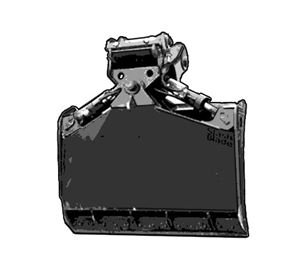 Modification plates must first be welded to the hook body to allow the wings to slide on and off. 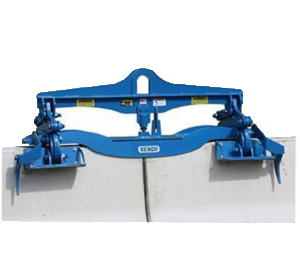 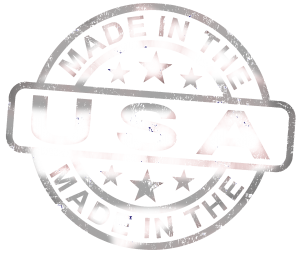 These plates can be affixed to the Pipe Hook unit as part of the original purchase.